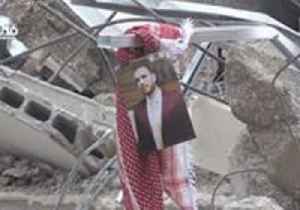 Israeli authorities demolished the home of Saleh al-Barghouthi, a suspect who was killed when Israeli forces attempted to detain him after an attack in Ofra in December, late on Monday, April 16. This video shows the demolition taking place. 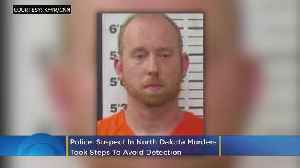 A North Dakota man charged Friday in an attack that left four dead at a business that manages the mobile home park where he lives took steps to avoid detection by snatching up shell casings, changing..
Israeli forces demolished the West Bank home of a Palestinian accused of killing two Israeli soldiers in December, local media reported on March 7. Assem Barghouti was arrested in January for his..